J.F. 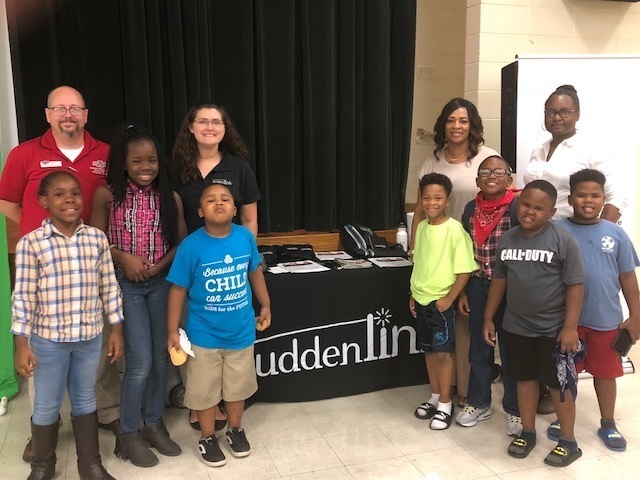 Wahl Elementary School, the 21st Century Afterschool Program, Suddenlink, and the Arkansas State University STEM Center recently collaborated to present a STEM Night for students, parents, and teachers of grades preschool to sixth grade. The students, parents, and teachers participated in different hands-on science, technology, engineering, and mathematics projects that could be extended into the classroom, home, and beyond.